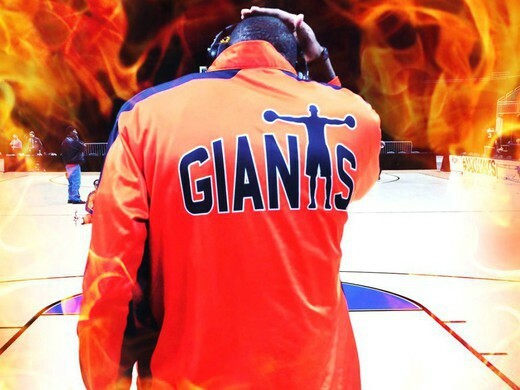 The ABA launches a new site that will help players get noticed for international play. The site is FREE to use as well! The ABA has launched a new site for player profiles; we are looking for talent all over the world. The ABA has expanded to over 140 teams in the US and now in Mexico – Canada & Australia with other countries coming on board, we are really excited. This is why we set up our player profile site GotSkillz.club for listing some of the best of the best. The site is absolutely FREE no credit card needed for a FREE profile & if you want to be a Featured Player it’s only $19.95 per year. You don’t need to be featured to be seen on the website. We are looking for Coaches – Players – Ref’s internationally so once this grows it will be all about basketball. We are reaching out to High school Grads – College – Semi Pro – Pro – Male & Female Players and coaches and Ref’s, to come and post up a profile listing so that we can promote you to our vast growing audience. The site will also become a place where fans can come and compare player stats and keep up with what is happening with their favorite players. 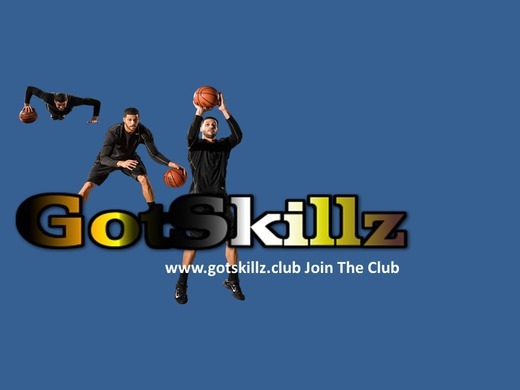 Come join us and send us your best click on this website the More Tab – Then Player Profile Site – or just go to www.gotskillz.club and get signed up today!